In 2012, Santa Barbara voters overwhelmingly defeated a plan that could have led to the development of Veronica Meadows, once home to the Veronica Medicinal Springs Water Company. 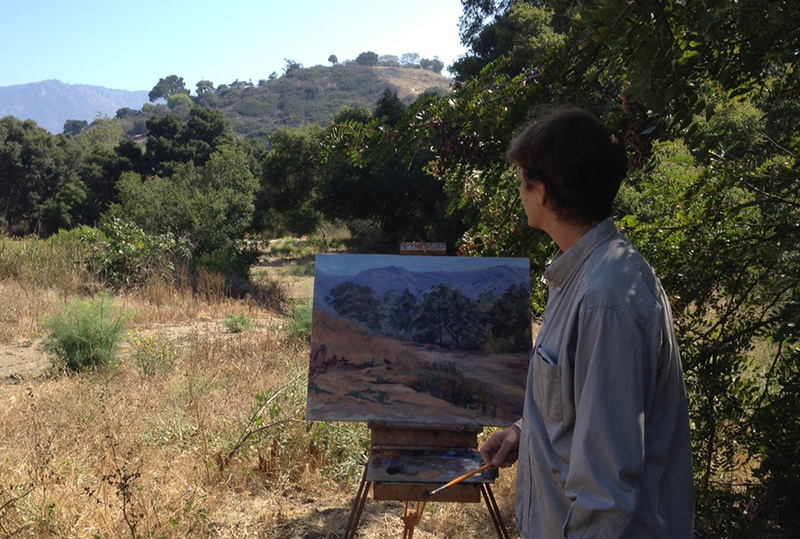 For many years, the oak-dotted land along a creek had been a popular place to stroll or commune with nature—so beautiful that it was a favorite location for local artists to set up their easels. With help from Trust for Public Land—and enthusiastic support from local leaders, community groups, and conservation partners— in 2016, Veronica Meadows was protected as a Santa Barbara city park and wildlife area and rechristened Arroyo Burro Park. Funding for the new park came from dedicated local donors, the City of Santa Barbara, the County of Santa Barbara’s Coastal Resources Enhancement Fund, The California Coastal Conservancy, and the California Natural Resources Agency – Environmental Enhancement and Mitigation Program.